This 3 bedroom 1 and 1/2 bathroom home is ready for its new owner. Property is close to shopping, public transportation and more. 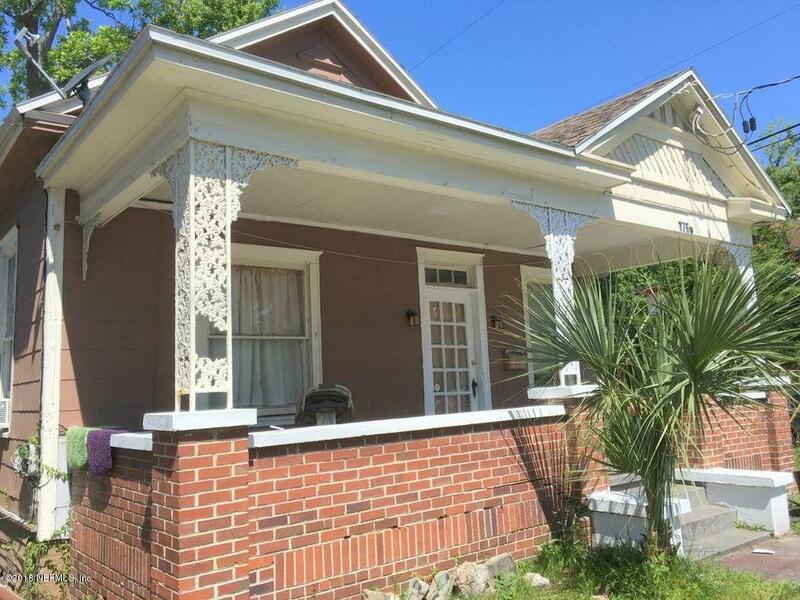 1766 Myrtle Ave is a 1,378 (*estimated) square foot home with 3 bedrooms and 1 bathrooms located in Jacksonville FL, DUVAL County. This property is listed for sale at $45,000 and is currently active and accepting offers.